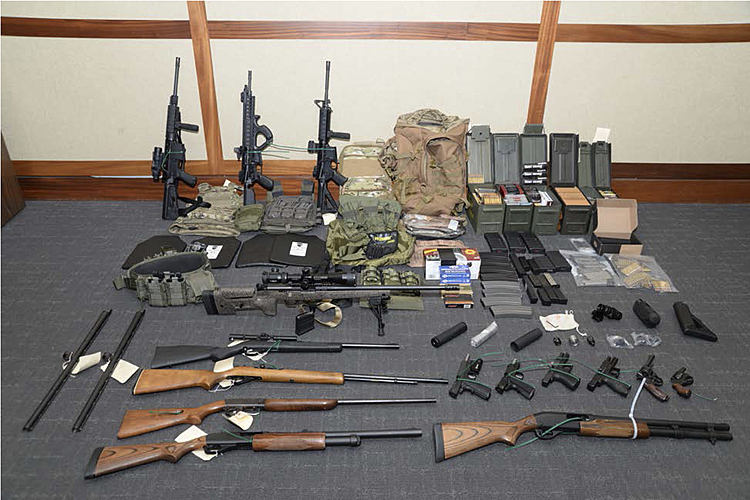 Airport police Officer Alicia Hernandez says an investigation found the bag contained items that belonged to the man's traveling companion who passed through the screening area and boarded an aircraft. 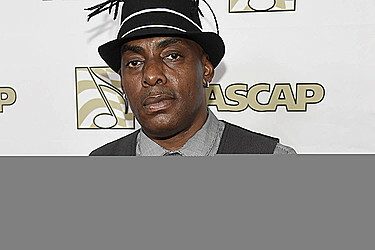 Coolio is best known for his 1995 hit "Gangsta's Paradise." A call to his manager hasn't been returned.